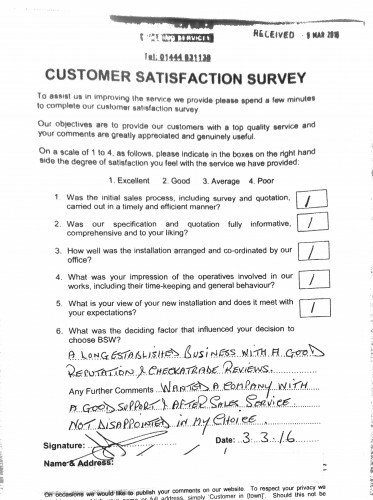 Mr Jordan of Crawley, wanted a long established business with a good reputation to install his central heating system. He certainly came to the right place! ystem and he certainly came to the right place!